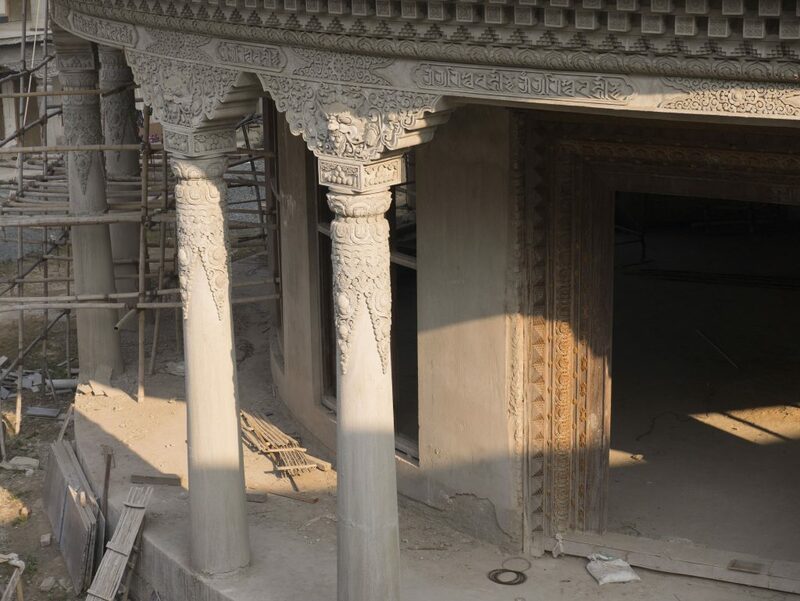 Ayang Rinpoche and the Amitabha Foundations worldwide are constructing a major retreat center in Bodhgaya, the holy city where Buddha Shakyamuni became enlightened, and where every year Rinpoche holds his 10-day Phowa Course. 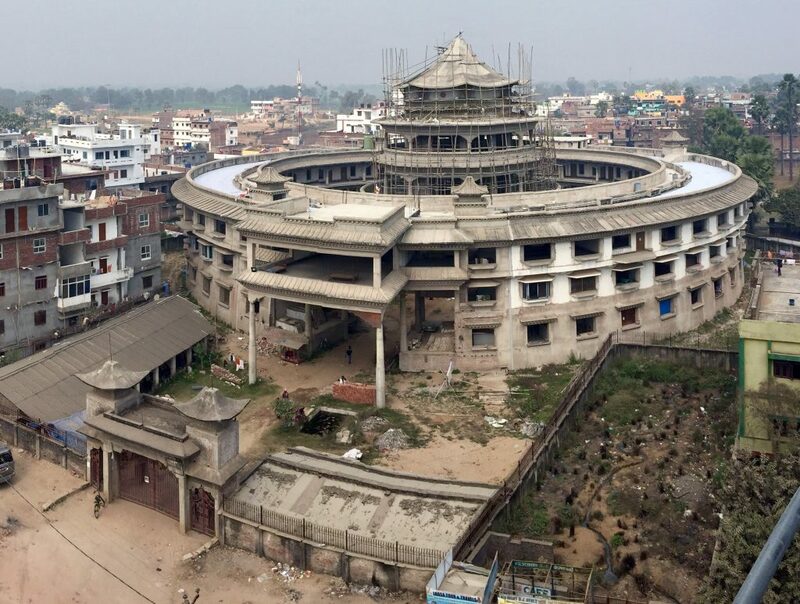 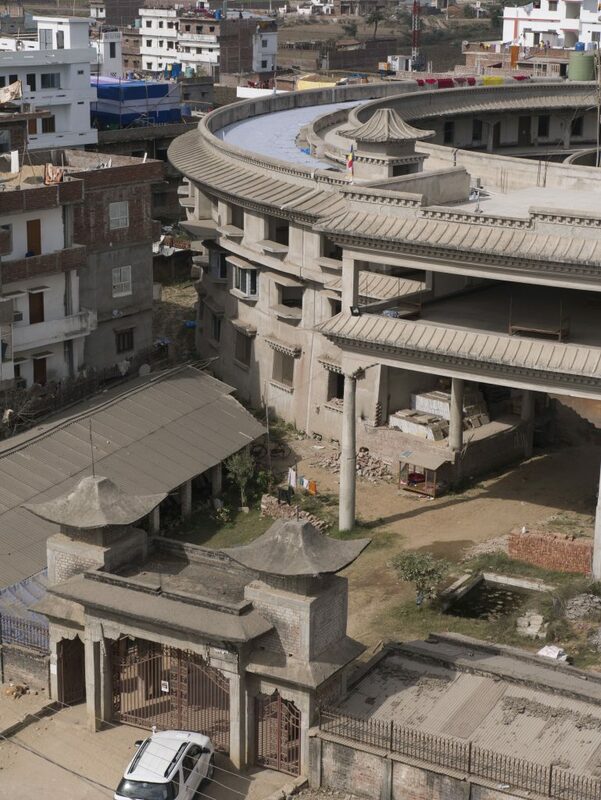 When completed, this complex will be a center for daily cultural and spiritual activities. 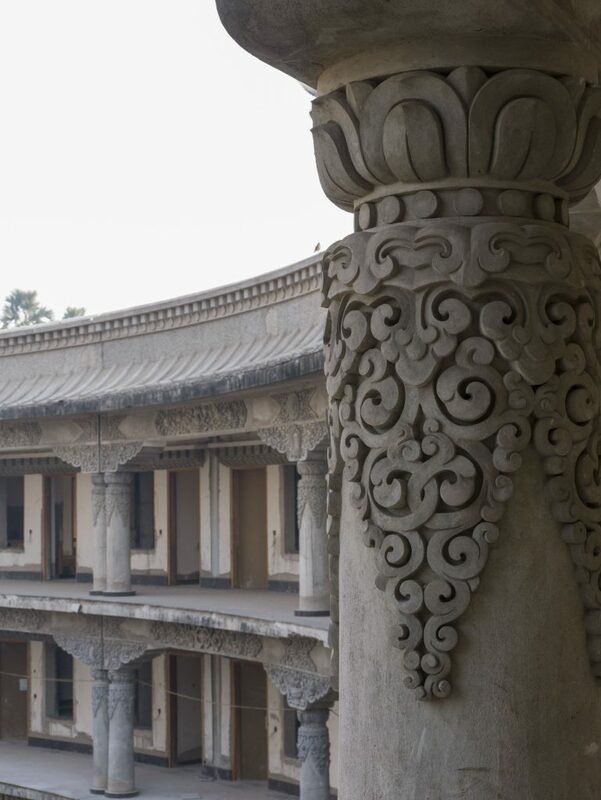 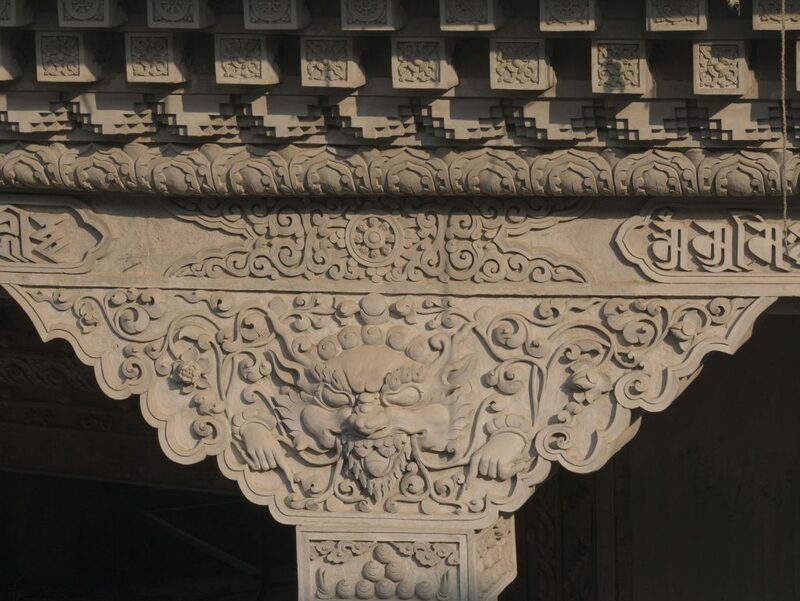 You can share in the merit by helping to sponsor this spectacular temple and retreat center. 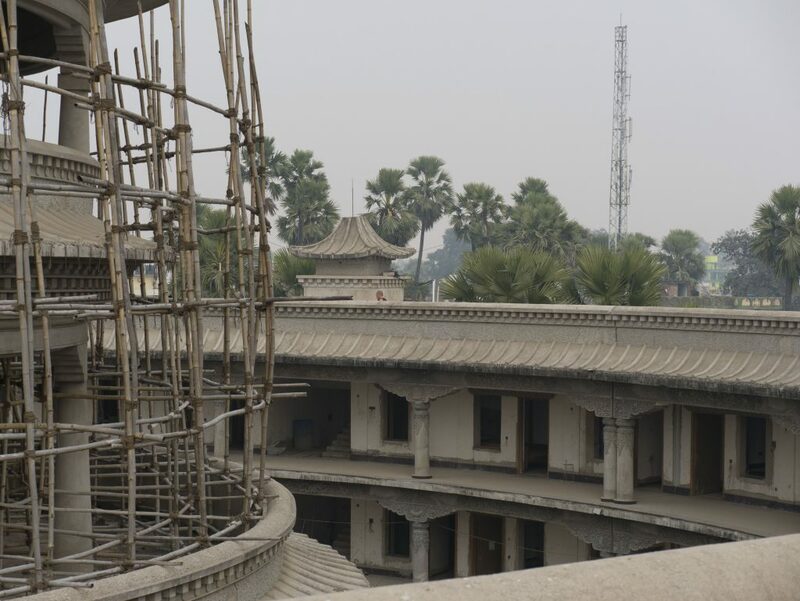 Make a general donation in any amount or write info@amitabhafoundation.us about sponsoring individual murals and statues for the completed Meditation Center.